A desktop experience that draws you in and keeps you there. This is the idea behind todays iMac. And now that idea is more powerful than ever. Apple iMac 21.5 inch 4K - Special Offer! 4. Ex.Display Clearance - A desktop experience that draws you in and keeps you there. This is the idea behind the iMac. The iMac is packed with fast processors, advanced graphics technologies, innovative storage, and higher bandwidth connectivity. A desktop experience that draws you in and keeps you there. This is the idea behind the iMac. 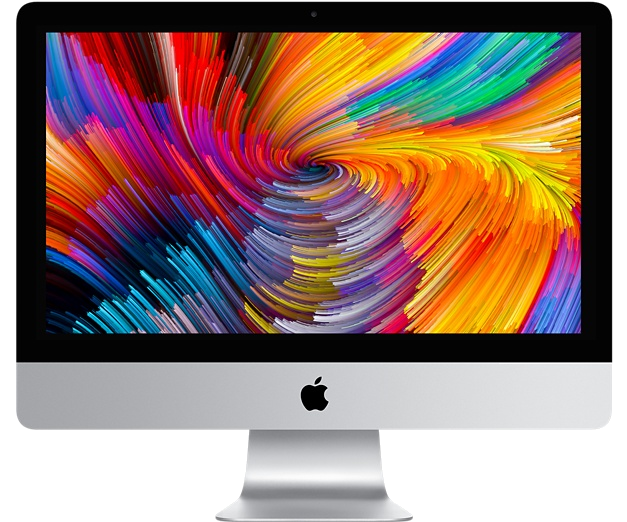 The iMac is packed with fast processors, advanced graphics technologies, innovative storage, and higher bandwidth connectivity.